Talent Farm 24/7 formats can be fully customized for your market needs. Your Personalities can be inserted and fully automated into any day part, Talent Farm Personalities can be placed in dayparts. Use your morning show, or ours, your afternoon drive show or ours, etc. 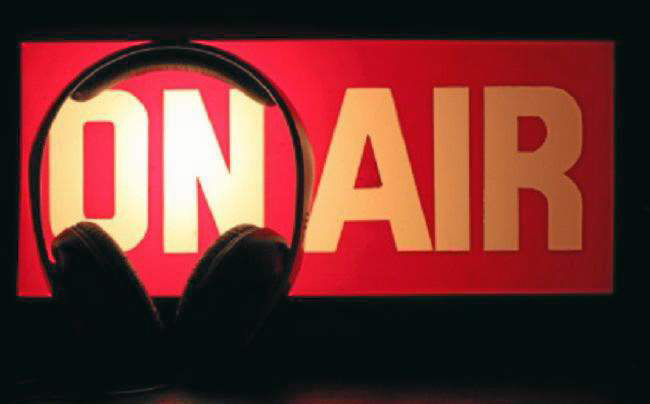 Click here to sample Talent Farm On-Air-Personalities! 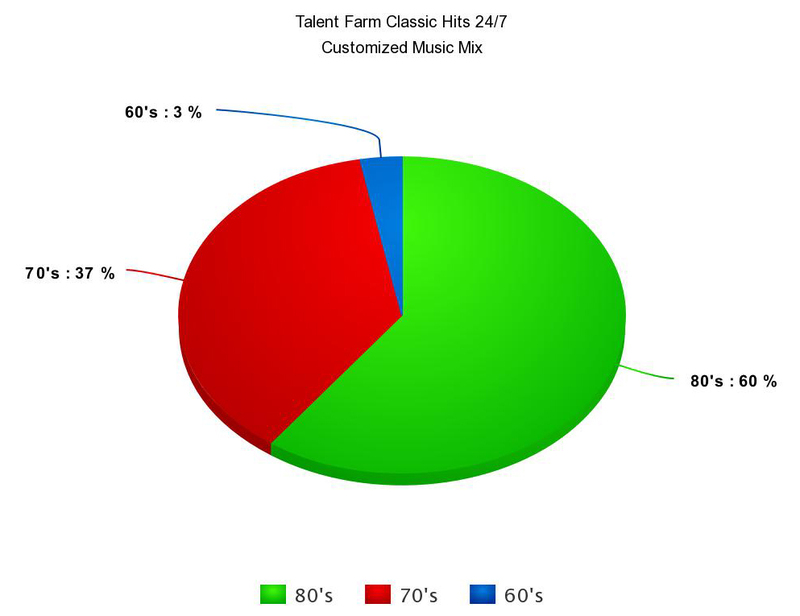 Talent Farm’s 24/7 Classic Hits & Classic Top 40 formats are professionally developed and maintained by Talent Farm programming, respected programmers and consultant who directed, launched and consulted a number of the highest billing & rated CHR, Rhythmic CHR, Top40, Hot AC, AAA, and Country, stations in America. Along with On-Air Personalities that continue to dominate ratings in markets today throughout the USA.